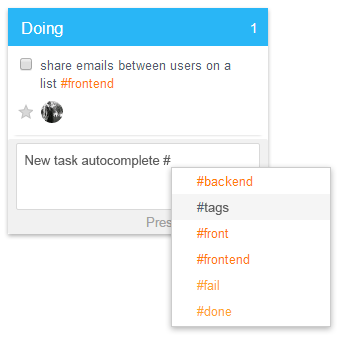 Nowadays, everyone using a computer knows about tagging and uses tags in their work or personal organisation, as they are really helpful at filtering information in short amount of time. We know that. 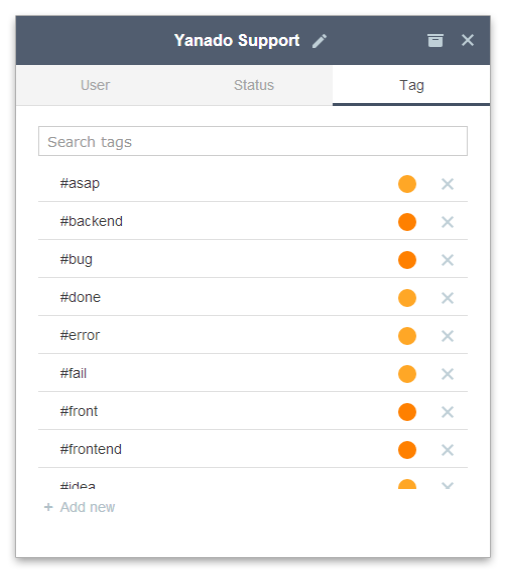 So, we made our tags even better for you with three new updates! 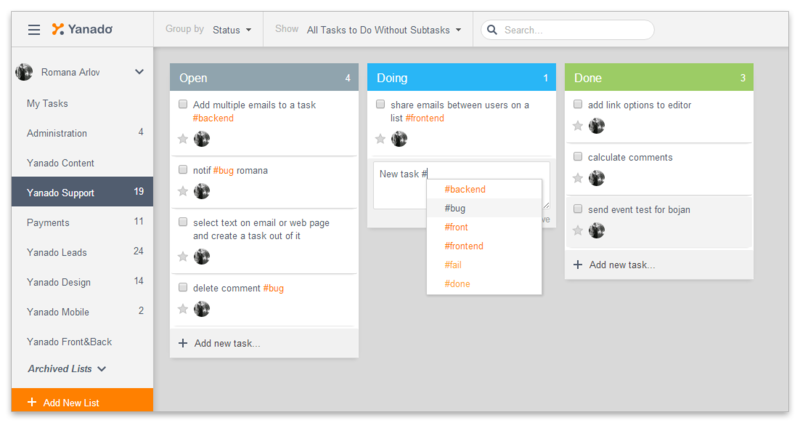 First update we made is autocomplete. Autocomplete provides suggestions while you type and it enables you to quickly find and select a tag from a list of ones you’ve already used. Second update is the tag settings for each of your lists. You can find it by clicking the settings icon on the left side of the list names, which will open a window with Users, Statuses and Tags on it. By clicking “Tags” you will see a list which contains all of the tags you’ve already used. There, you can search for a tag, add new tags and you can edit or remove the old ones. You can even change the color for each tag and that is our update No.3. From now on, just like for statuses you can change the default color for tags into different ones, too. 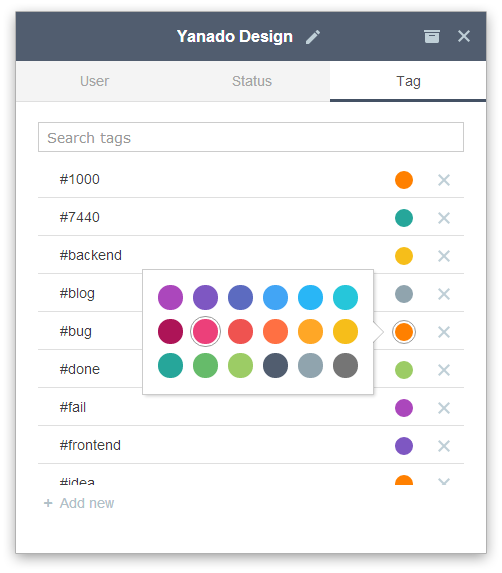 You can make your tags more visible by using different colors, or you can change the color of each tag according to task difficulty or priority and so on. Try it out!